English can be a funny language, especially when people misuse its elements publicly. 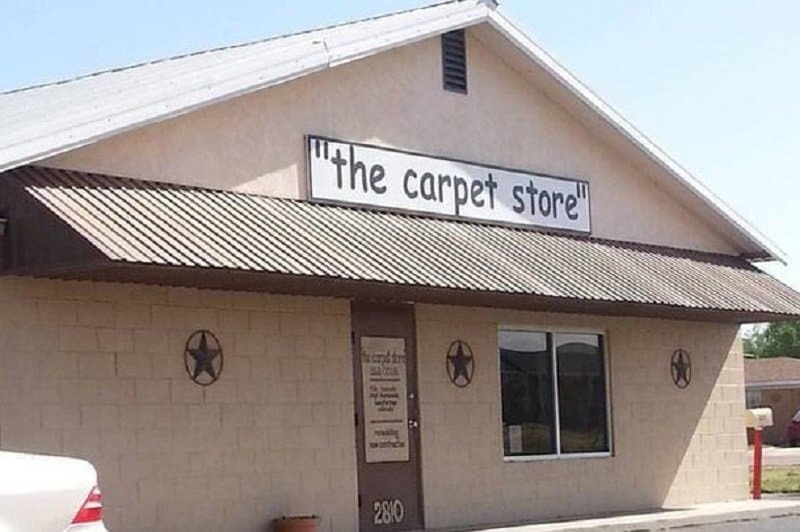 There are many words that sound hilarious when used in the wrong place, and even the wrong use of punctuation can have funny results. 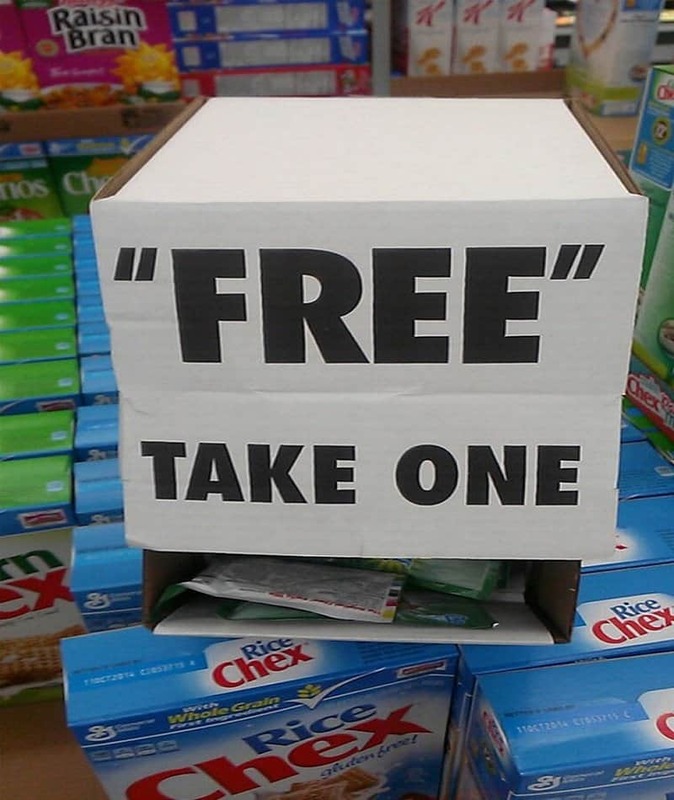 Quotation marks are supposed to be used to highlight content spoken by other people and to designate speech acts in fiction, but people tend to misuse quotation marks a lot of times. Sometimes they are misused to highlight certain words or to make a point. When this happens in a public setting, it can be a lot of fun for people around. 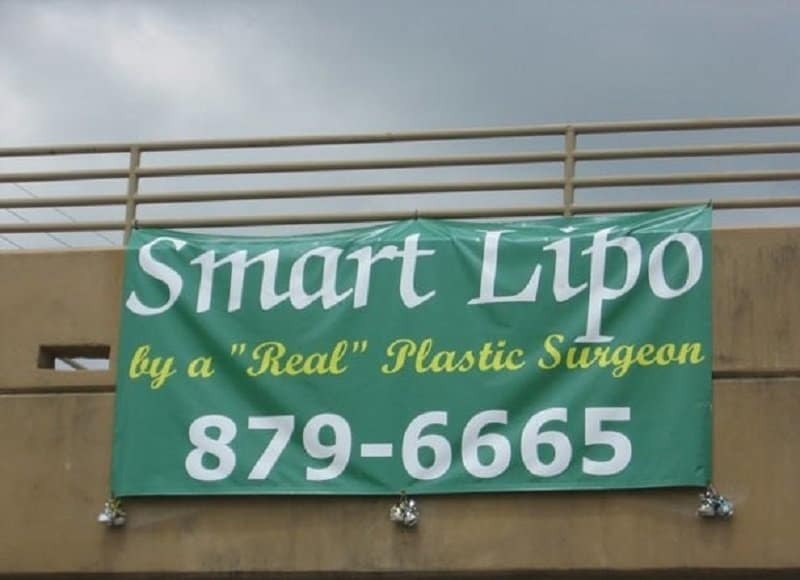 Here is a list of 10 signs that badly misused quotation marks. This looks like the kind of sign you would put up if you have a money laundering front, but you wanted to be cheeky about it. 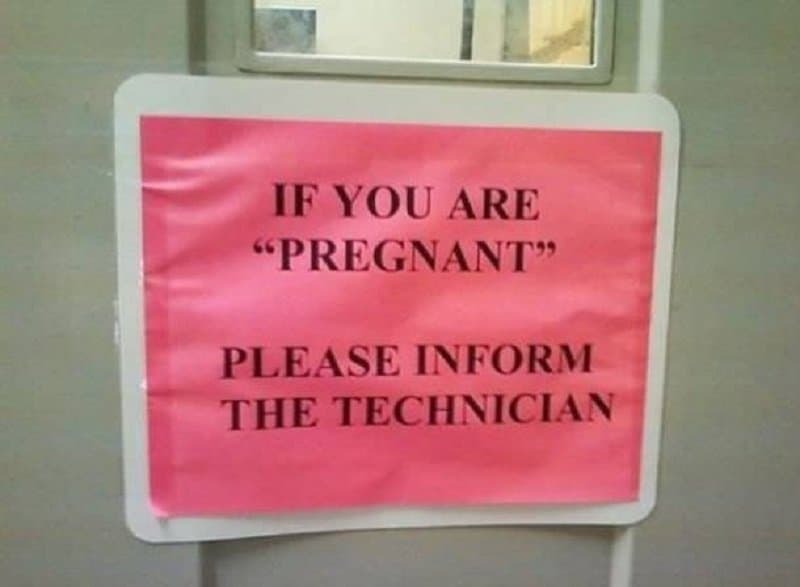 I wonder if they mean technician, or “technician”. This is definitely the kind of sign Dr Nick from ‘The Simpsons’ must have put up. 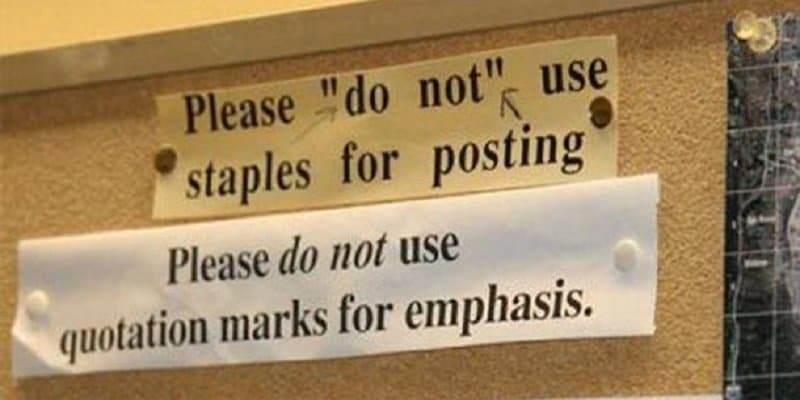 The wrong use of quotation marks can be really annoying to some people as evidenced by the second sign. 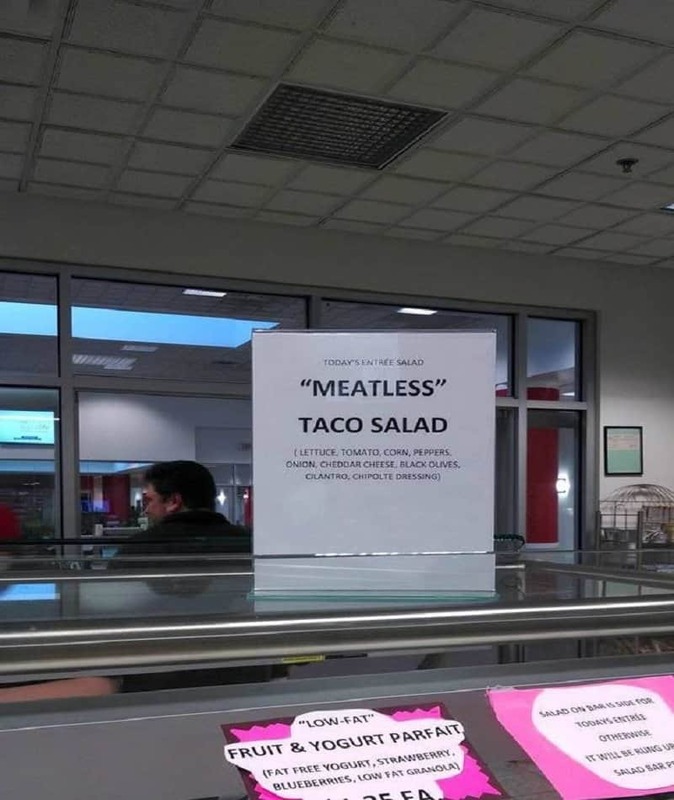 This must be a truly troubling sign to see if you are a hungry vegetarian. 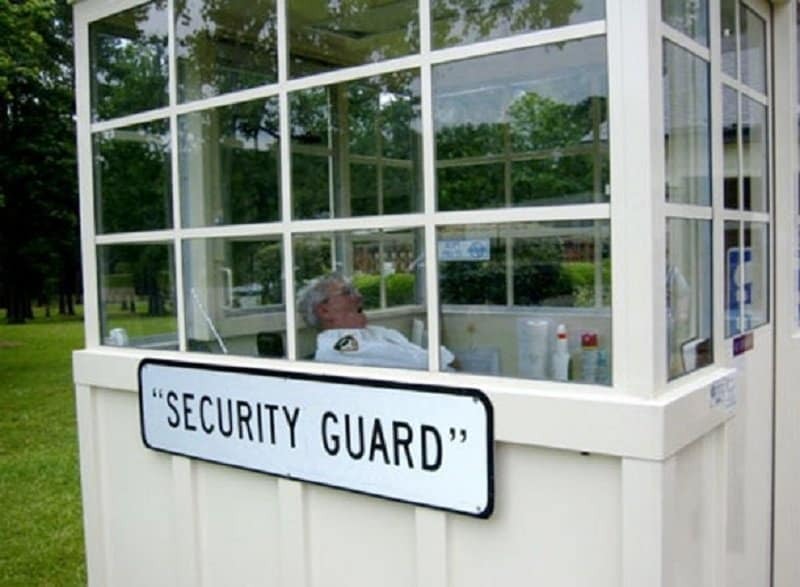 The use of quotation marks actually makes sense here, considering the guard is taking a pleasant nap. 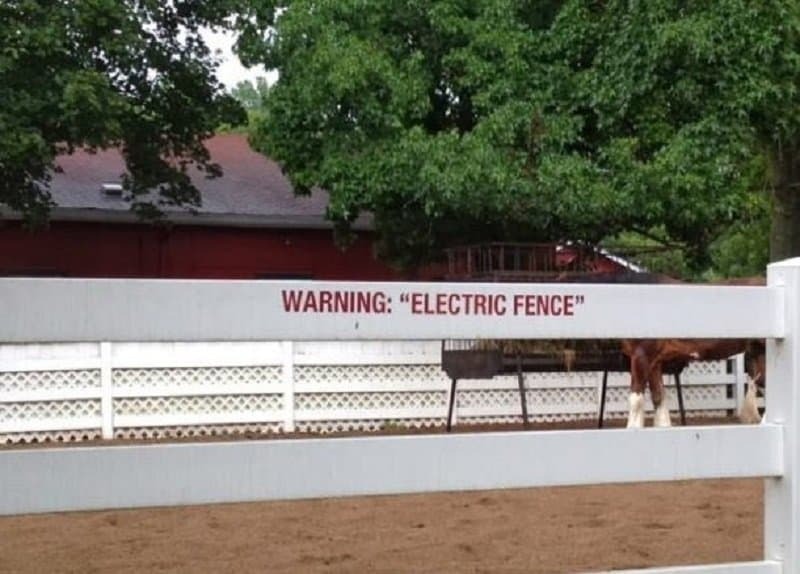 It is not the best idea to tip off the intruders about your fake electric fence. The quotation sign has been misused here. 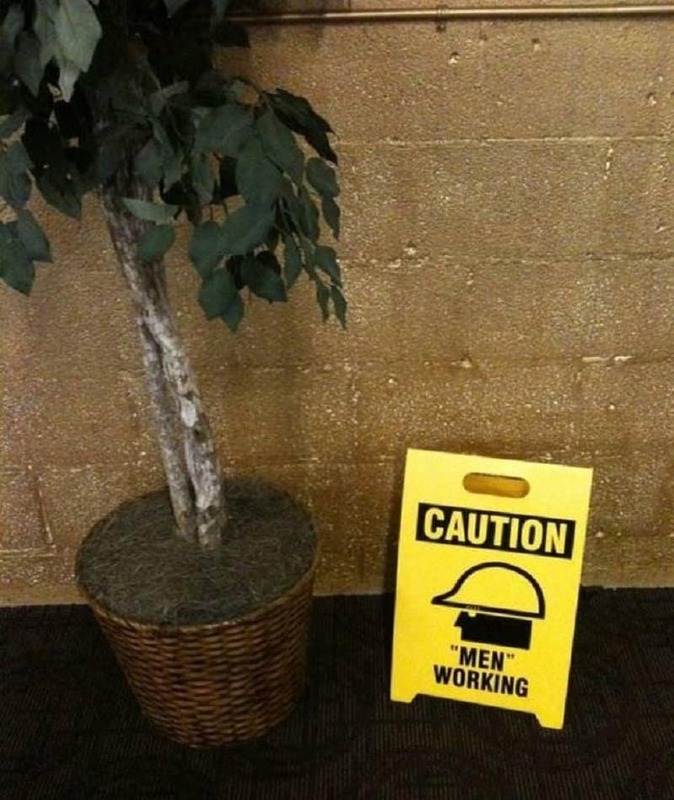 Usually if you see this sign you know that men are “working”. This sign makes you think of the old adage that there is no such thing as a free meal. 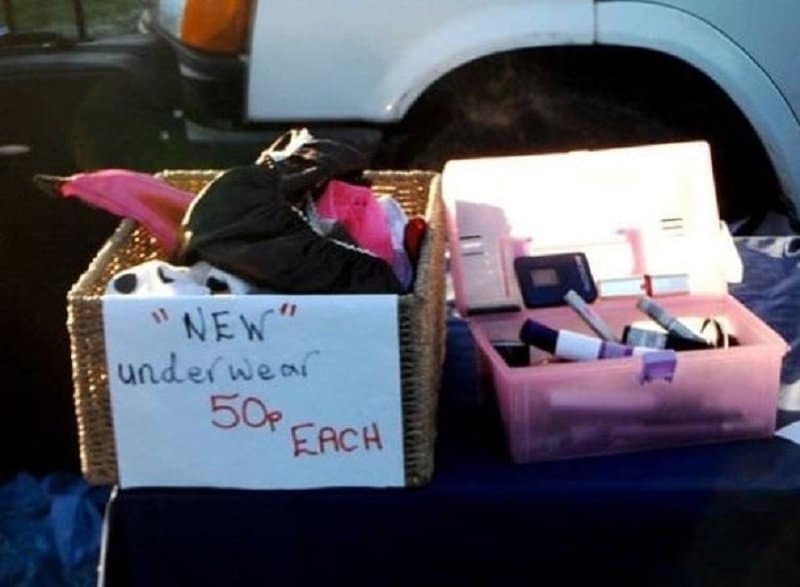 It is best to spend the extra 50 pence to make sure that the underwear you are buying is in fact new.